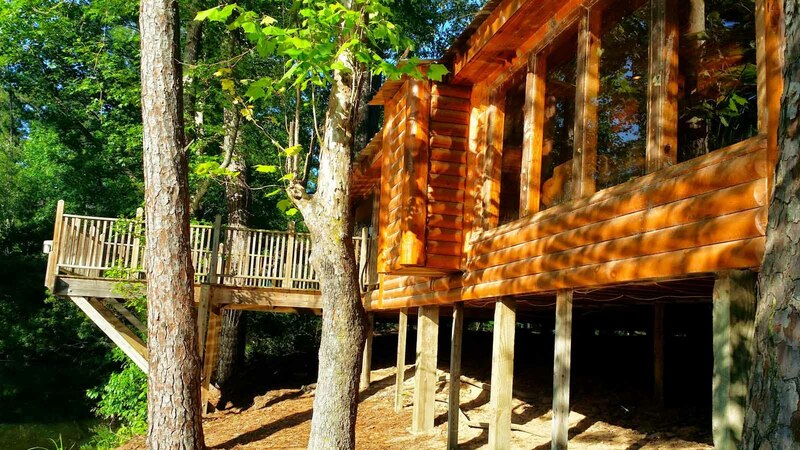 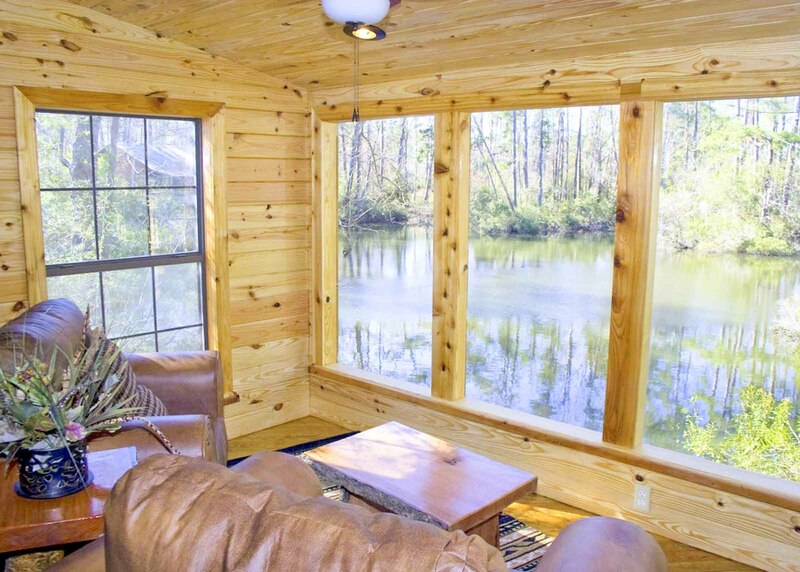 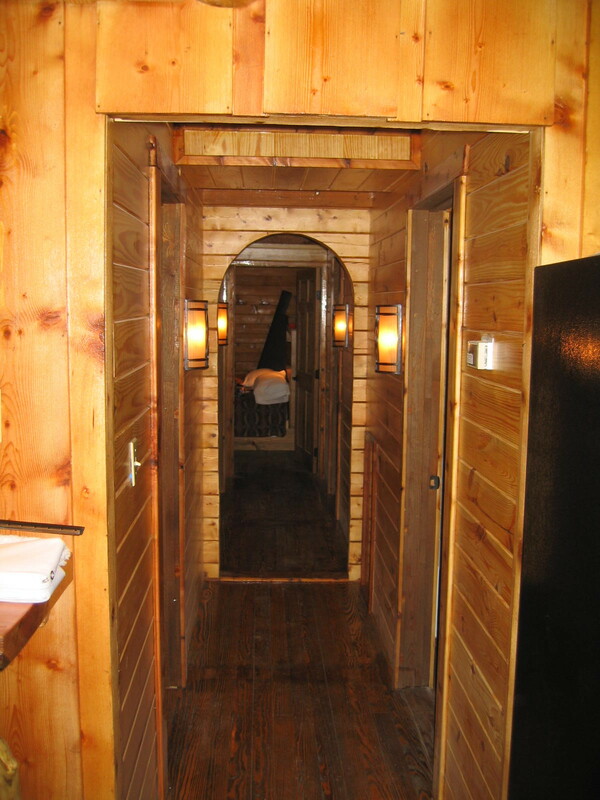 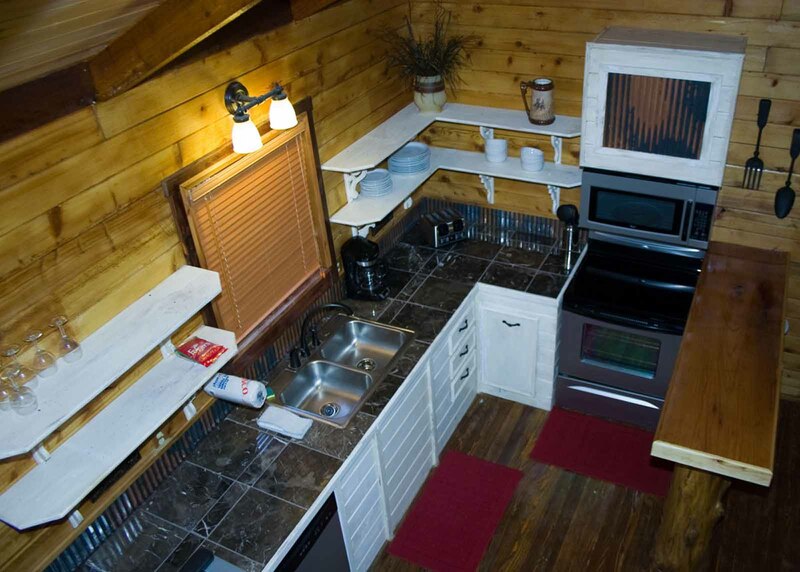 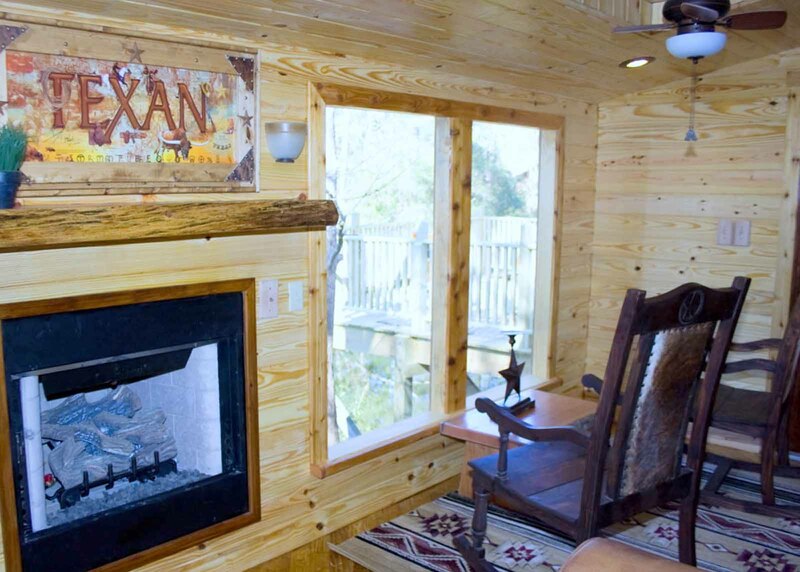 This large 3 Bedroom, 3 Bath with loft Log Cabin accommodates 10 people. 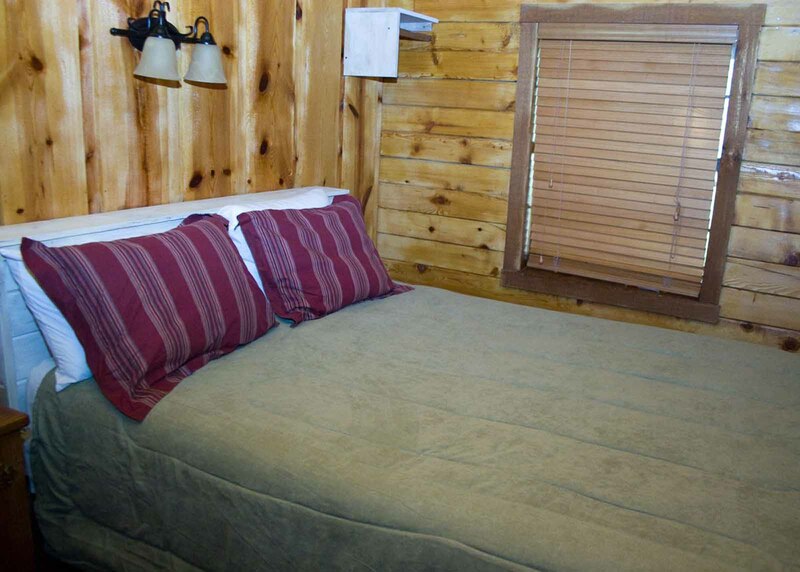 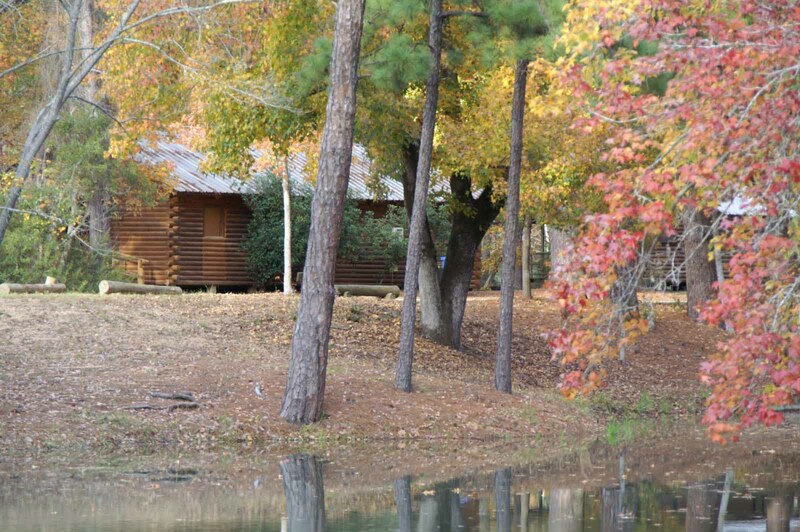 Located just across from Swim Lake, it is the perfect cabin for a large family or group of friends. 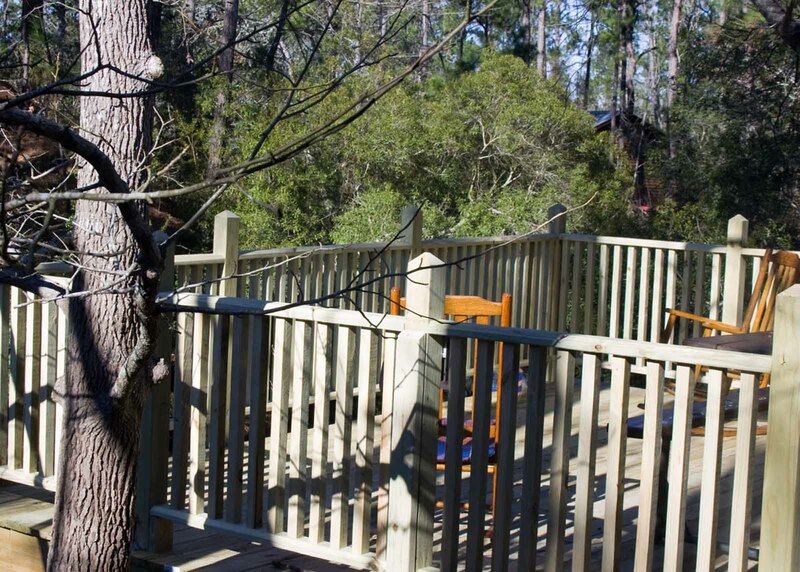 William B. Travis features a large deck that hangs over the lake. 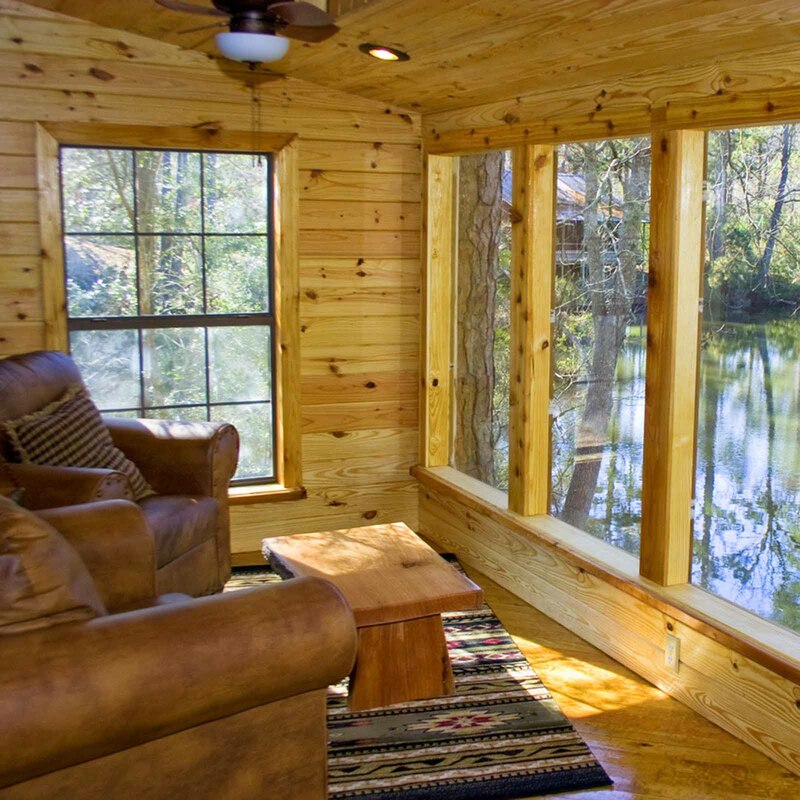 A cozy sitting room with a gas fireplace & large windows with a lake view. 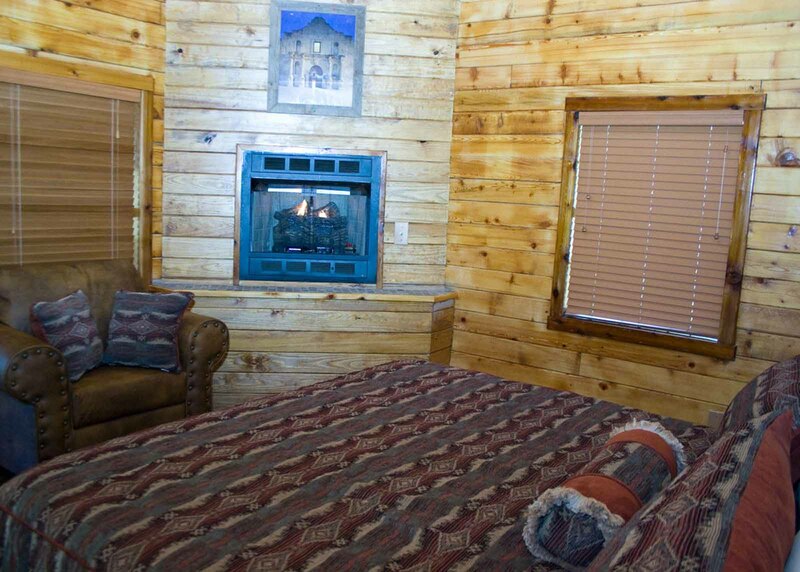 The master bedroom has a king size bed, gas fireplace, jacuzzi tub and private access to the deck. 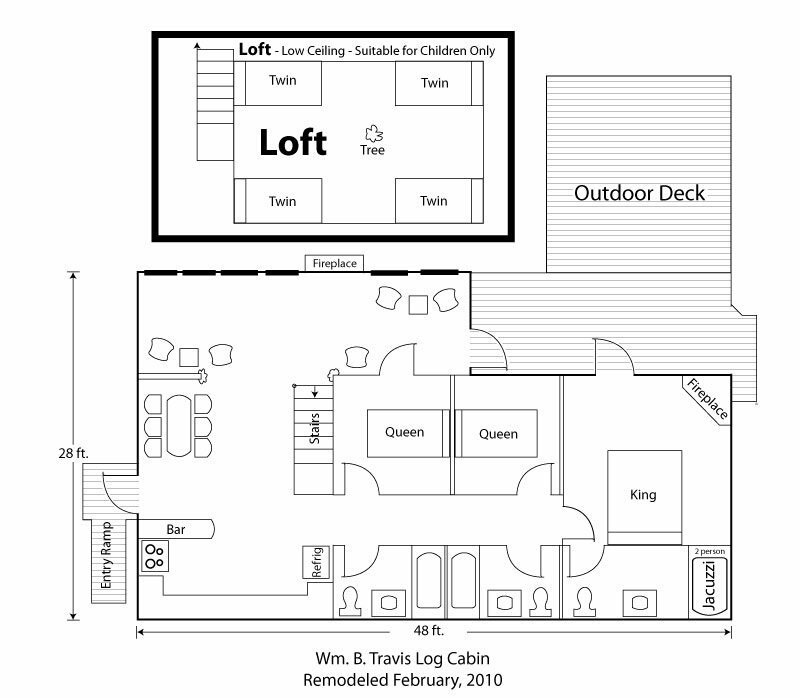 A loft with 4 twin beds is perfect for the kids.